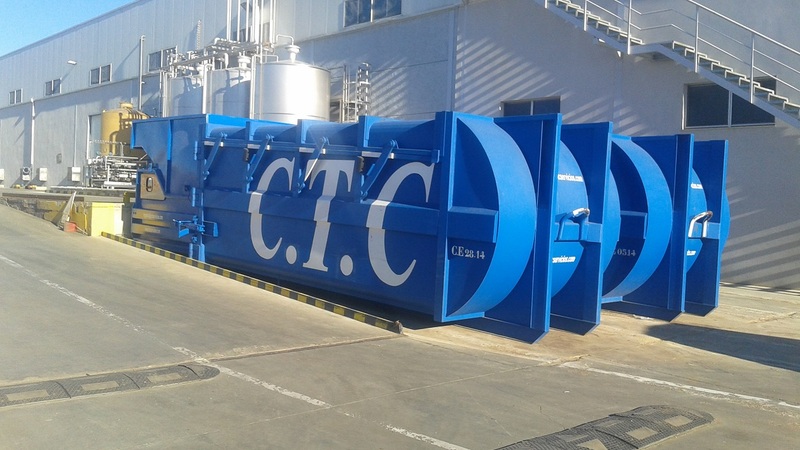 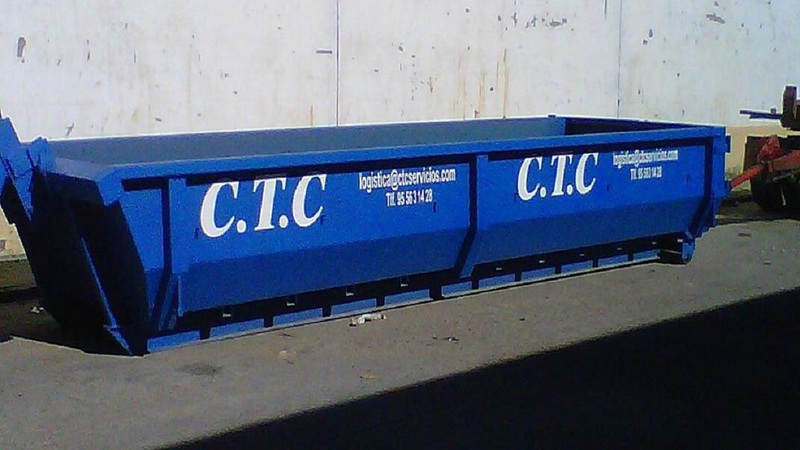 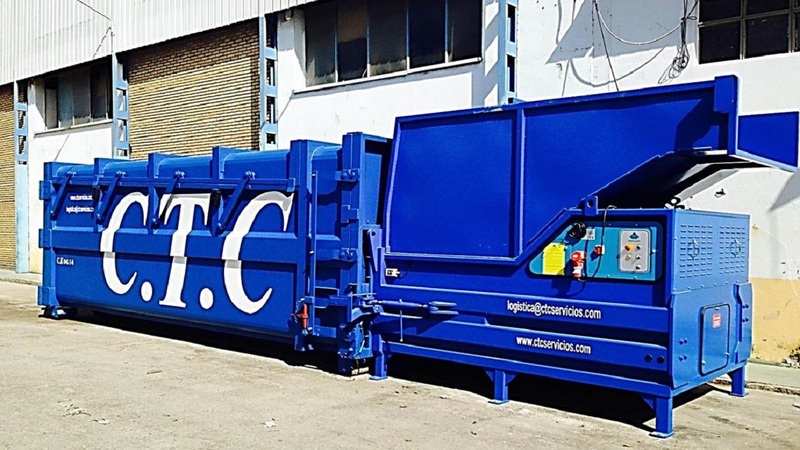 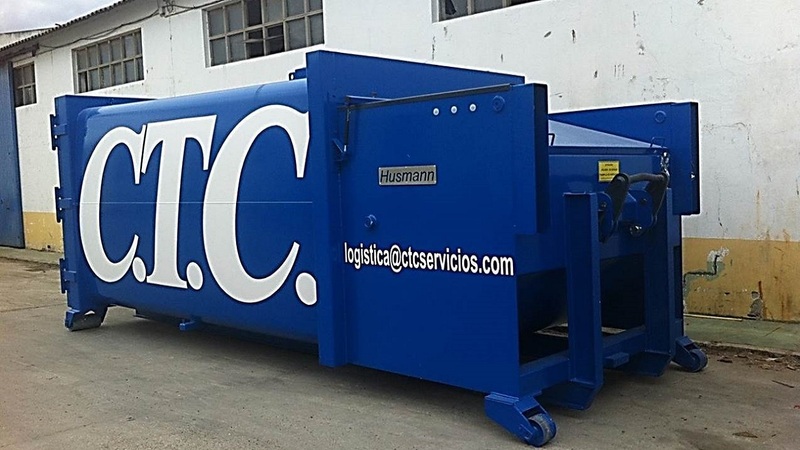 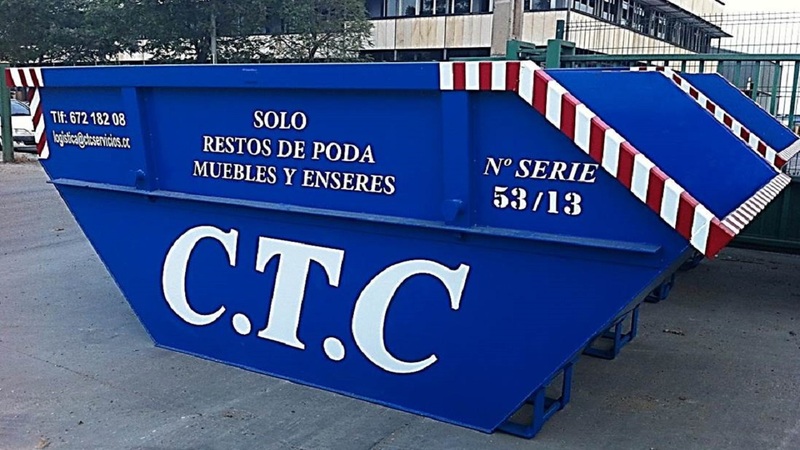 C.T.C has a broad variety of equipments such as open and closed trash bins, trash compactors and auto compactors. 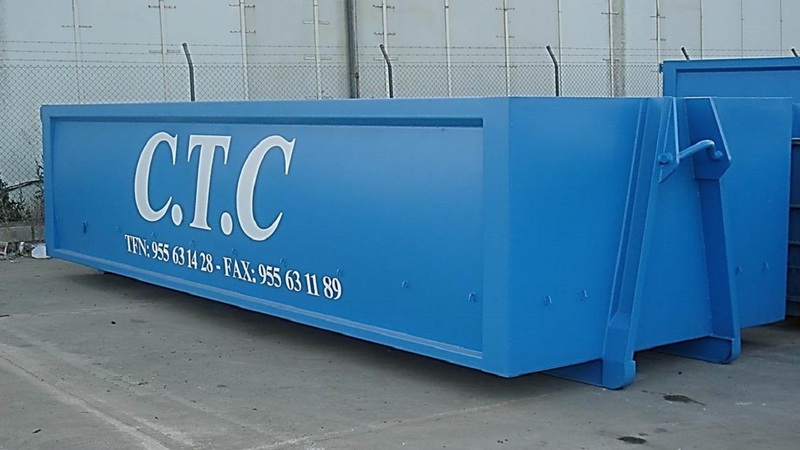 All in all, more than 2500 equipment with load capacity of 7m3 to 33 m3, that is distributed according to its dimensions. 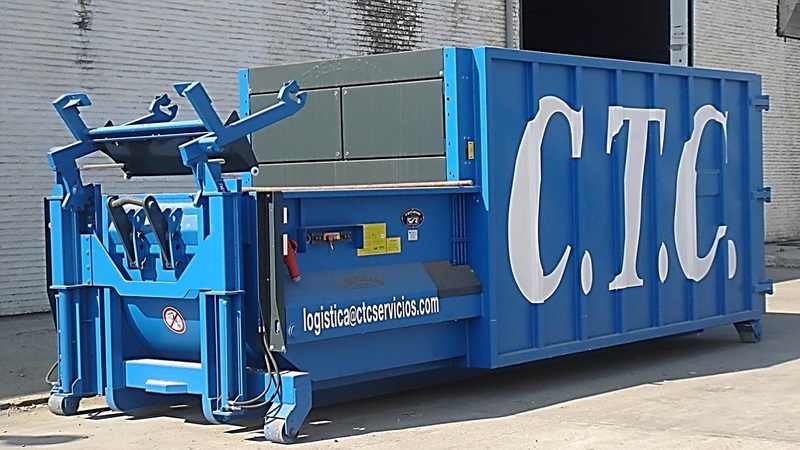 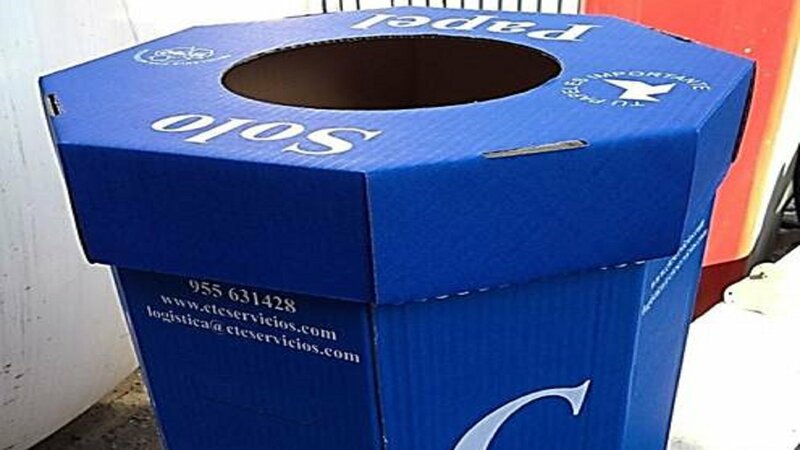 The equipment of our company is essential in the collection process, in which the materials are classified previously and then collected to be left in our trash bins and trash compactors. 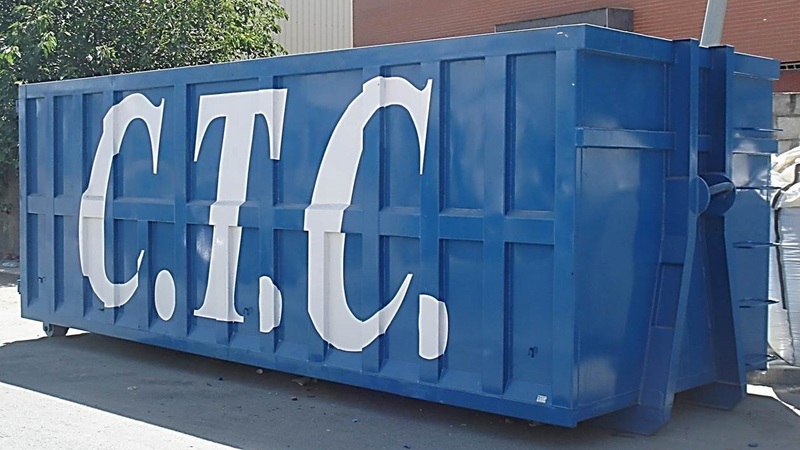 As for hazardous waste, we ensure pick up by qualified workers within 6 months.